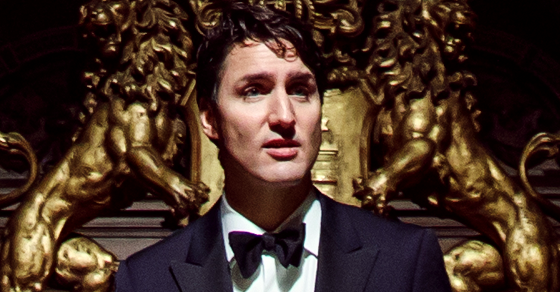 That's funny – didn't Justin Trudeau say no one wants electoral reform anymore now that he's prime minister? That’s funny – didn’t Justin Trudeau say no one wants electoral reform now that he’s prime minister? 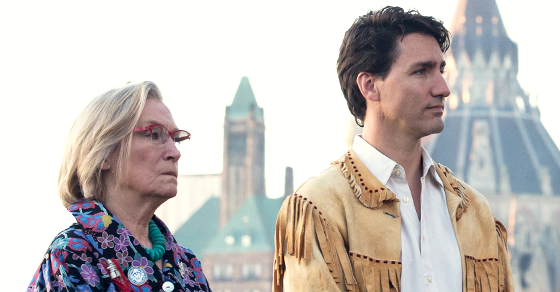 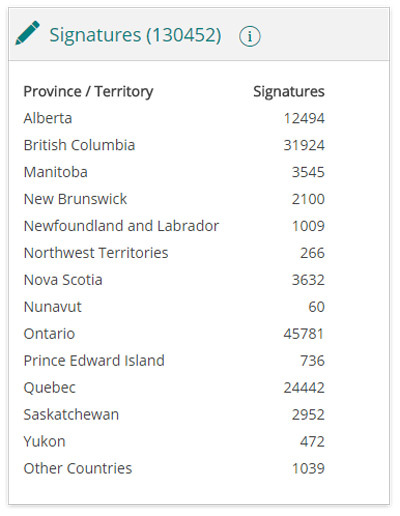 By contrast, the 130,452 signatures collected by the petition is equal to a little over half the number of valid responses (243,057) collected by the Government of Canada’s MyDemocracy survey – promoted to every household in Canada at a cost of $2 million.